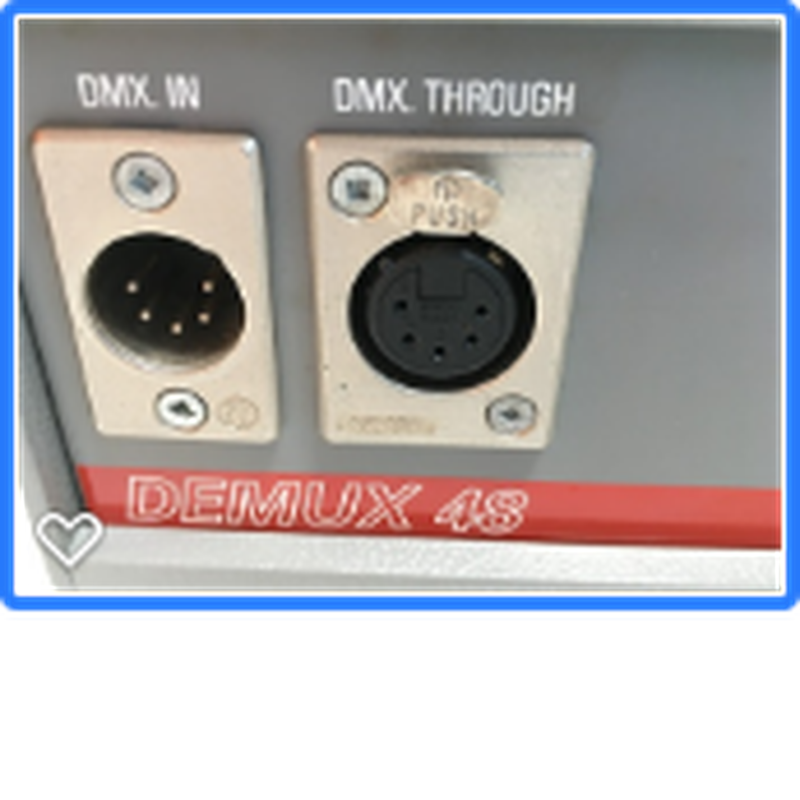 The Demux 48 is a 48 channel freestanding DMX to Analogue converter. 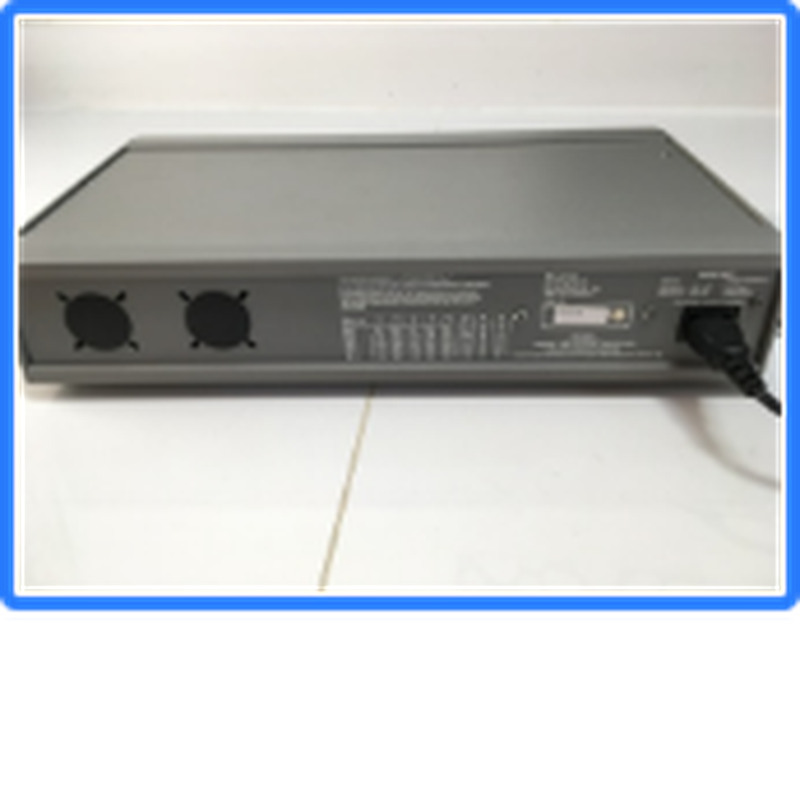 Manufactured to the highest professional standards, the Demux 48 offers users the ability to use legacy analogue equipment with more modern DMX512 controllers. It is possible to select individual analogue output sockets as either negative or positive control voltage (+/- 10V), for maximum flexibility. 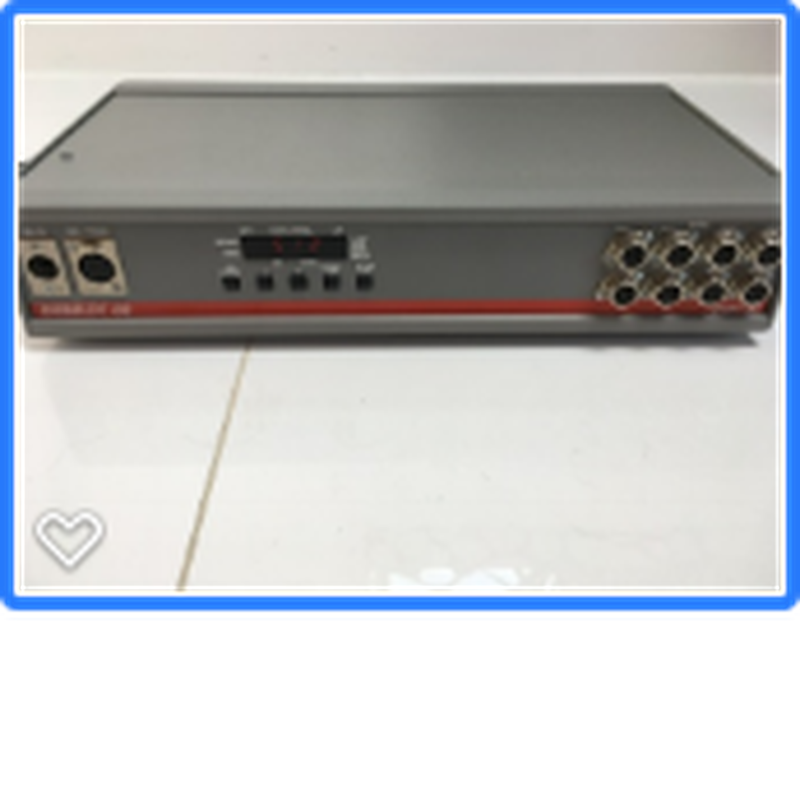 This is an immaculate looking piece of kit which has hardly been used and, although discontinued by Zero88 and replaced by the Demux 24(which only offers 24 channels), it is still a viable choice for digital to analogue demultiplexing in order to enable DMX512 control in theatres where analogue dimming equipment exists. If you are reading this, then you are most likely looking to replace a Demux 48 that you are already using. 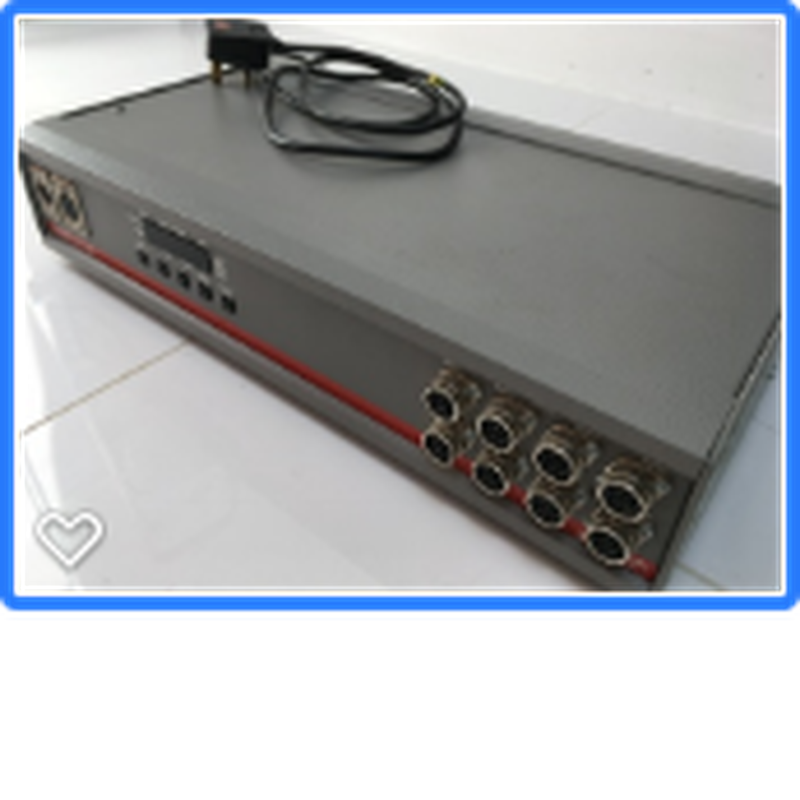 • The unit shall provide 48 channels of digital to analogue demultiplexing. • The unit shall provide a backup memory for use in the event of DMX input signal failure. • The unit shall accept a USITT standard DMX signal and provide 48 channels of analogue control. • The analogue voltage shall be selectable via internal links. • The DMX start address for the unit shall be selectable via the front panel controls. 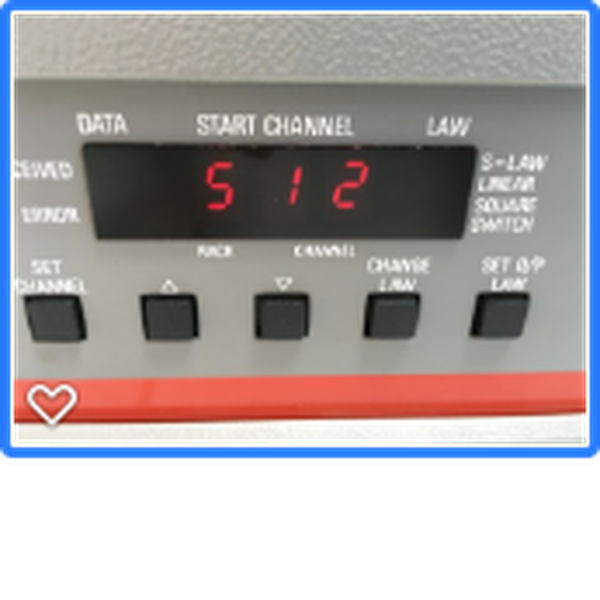 • The dimming law for each channel may be selected via the front panel controls and may be set to : linear, s-law, square or switch-law. • Individual channels shall be available for test via the front panel controls. 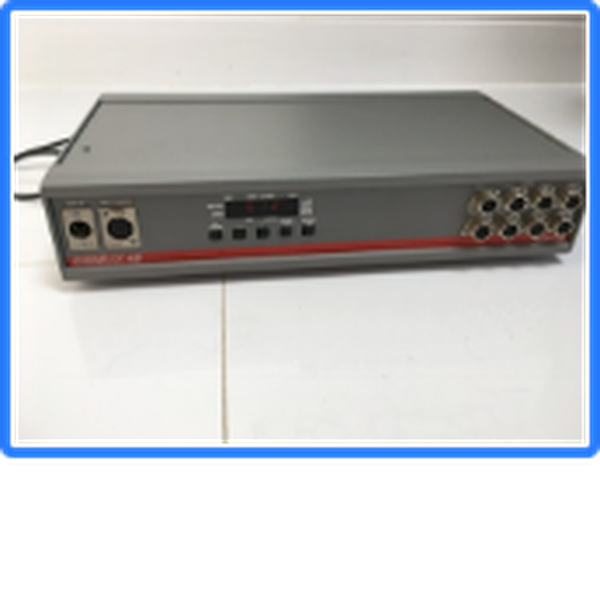 • The unit shall provide indication of the DMX start address via 7 segment displays on the front panel. 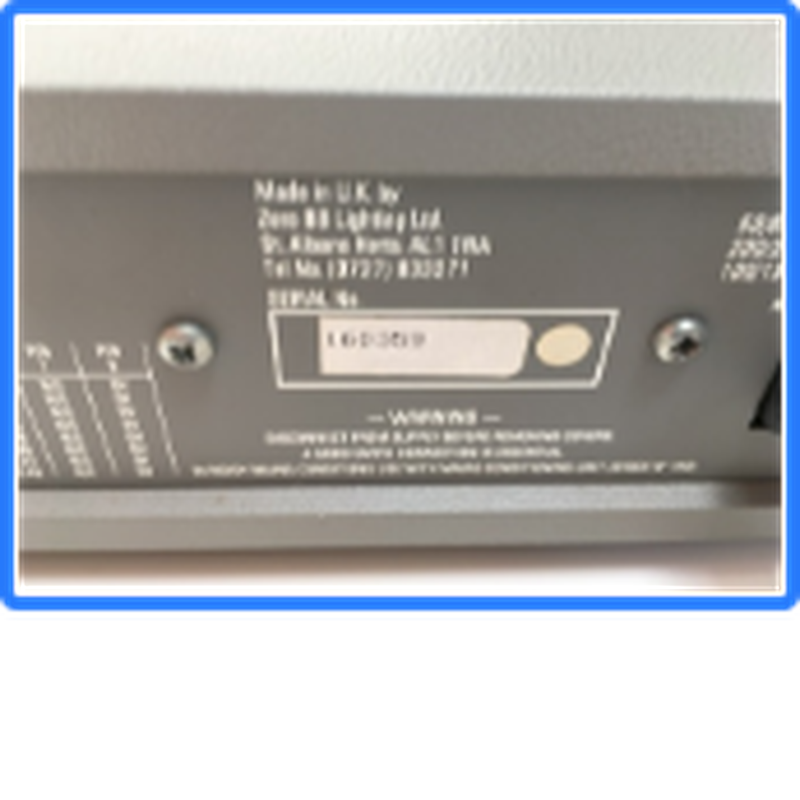 • The status of the incoming DMX signal shall be displayed via a front panel LED. • The unit shall operate from a single phase supply. Supply voltage shall be 200-260 VAC or 100-130 VAC. The unit shall consume no more than 22 Watts. • The unit shall be designed to be freestanding or mounted in a 19" rack. • The unit shall be 433mm wide x 240mm deep x 85mm in height. • The chassis of the unit shall be constructed of extruded aluminium. • The panels of the unit shall be constructed of heavy gauge steel, folded to shape. • All metal surfaces shall be properly treated and finished with specialist paints or powder coat. • The unit shall have pre-punched holes with blanking plugs in the rear panel to accept Socapex or QM connectors. • All operator controls and displays shall be provided on the front surface of the unit. • All legends shall be screen printed. • The LED displays shall be covered with a protective clear plastic panel. Zero88 website. P&P is by Hermes tracked courier service. Payment must be made in full by bank transfer before goods are shipped. A signature is required on delivery. Please note that I will not ship outside the United Kingdom. Please email me at juliadavey@tiscali.co.uk for bank payment details. I will try to answer any queries also.